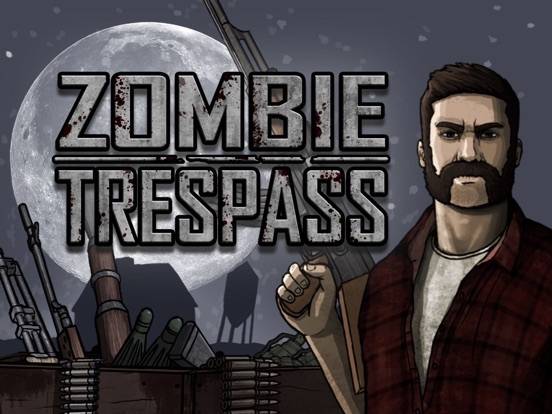 Download Zombie Trespass: Apocalypse HD free via AppsHawk. Zombies are trespassing on your land. Prepare your weapons. Fortify yourself. Get ready for the zombie invasion. The game is free to download and after the full game unlock is purchased, you will have access to all content without additional payments. 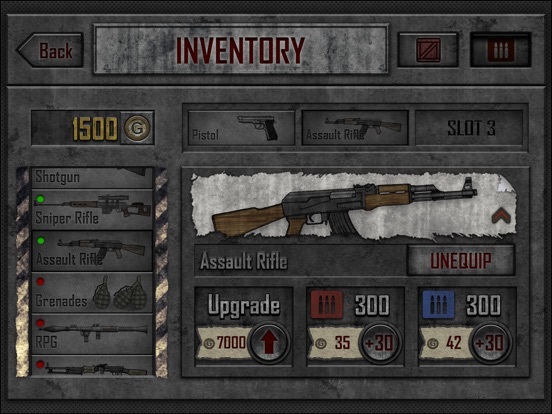 Buy and upgrade weapons to defend from larger and larger waves of zombies. Use different weapons for different situations. When gunfire isn't enough, barricade yourself. Use crates and barriers to block zombies off or blow them up with barrels and land mines. 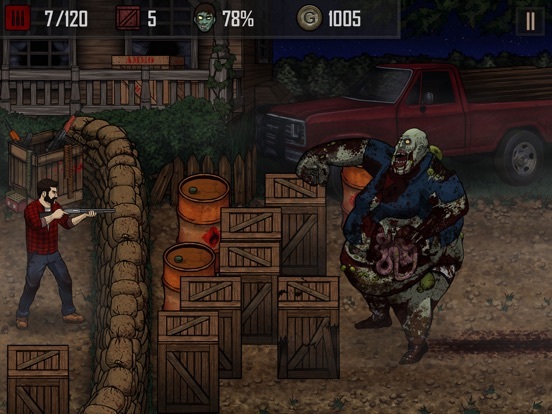 Build your defense wisely to maximize it's effectiveness against zombies. 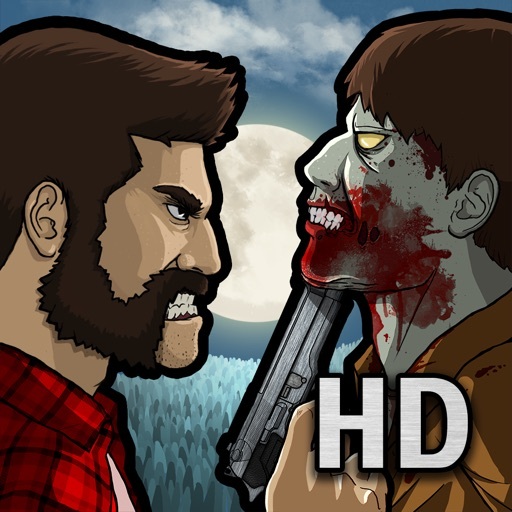 Fight against a wide range of zombies. Adjust your strategy to exploit their weaknesses. Like a zombie invasion isn't enough, there are 4 ZOMBIES OF THE APOCALYPSE coming your way. They represent respectively Famine, Death, War and Pestilence. They are fierce and deadly. 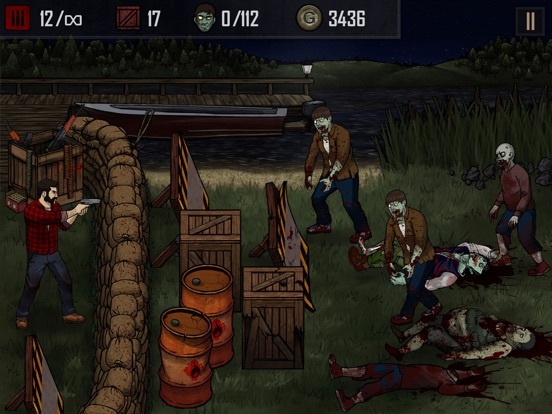 Test your skills in survival mode after completing the storyline. 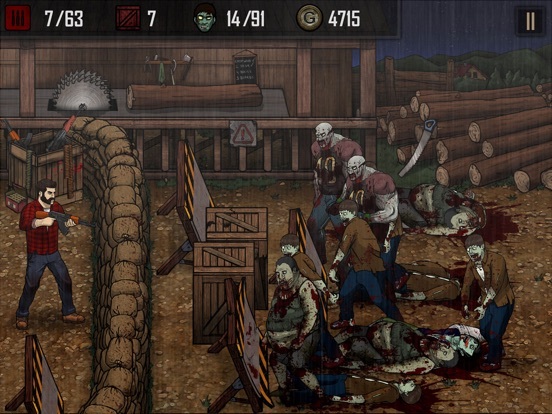 Exterminate as many zombies as possible before they break through your defenses. Challenge your friends to beat your score.